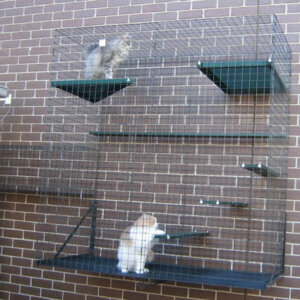 In 1993 the Catnip cat enclosure system was invented to solve the age old problem of cats versus wildlife. 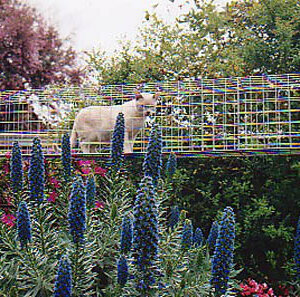 Today we still help solve problems for people who may be experiencing trouble with neighbours or for those who simply want a reliable product that allows their cats to have access to the garden while keeping them safe. Our manufacturing takes place in the Echuca factory, from where do-it-yourself kits are mail freighted all over Australia direct to your door. 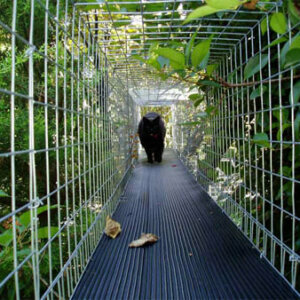 Catnip also trains and maintains a growing network of installers who provide potential customers with design help and quotes, as well as a skilled installation service should customers not want to undertake this themselves. 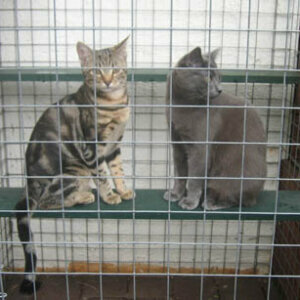 Go to Testimonials to read what our customers have to say about Catnip modular cat enclosures. So from humble beginnings in 1993 Catnip has stood the test of time as a family owned Australian business using our Australian made products and designs. Why settle for second best – choose the original!